We are excited to announce that our new 11+ guides have now arrived! 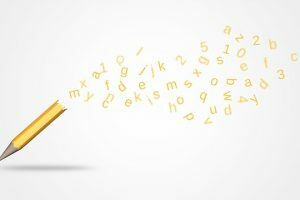 We have worked exceptionally hard over the past couple of years to create 11+ guides which are specifically aimed at year 5 and year 6 children who need guidance in comprehension skills, creative writing skills and mathematics skills. In particular, these guides will support children who will be taking the 11+ examinations. The guides cover all the essential skills and have been carefully designed to ensure that children can use them alongside their work, to bring out the best in their abilities. The cost of the guides are £7.50 each or all three for £20 (plus p&p). Please contact info@brightlighteducation.co.uk if you are interested in purchasing them or Contact Us. 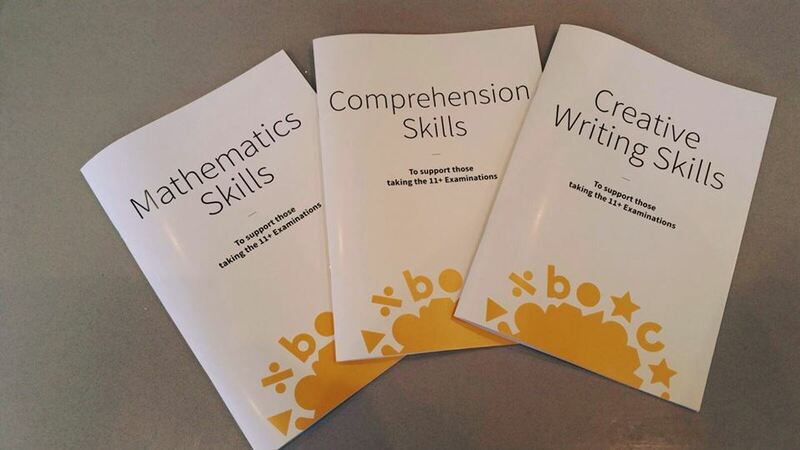 NB: Please note that whilst the Comprehension Skills Guide is primarily aimed at children taking the 11+ exams, the Creative Writing Skills Guide and also the Mathematics Skills Guide can be used by any child in year 5 and year 6 who wants further guidance and support in these areas.